Voting is open for you to pick the David Tennant story I watch for my 50th Anniversary Marathon I am viewing on 11/21 and 11/22. The story with the most votes will be added to the marathon. 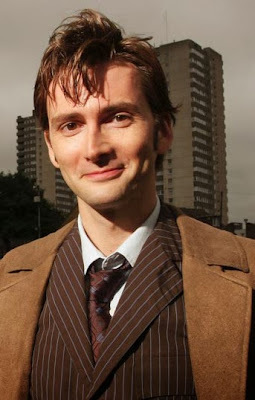 Voting for the David Tennant era closes on 11/18 at 8pm CST.